Stormy weather overnight caused flooding, power cuts and lightning strikes in the Wellington region, and more than 1000 homes were without electricity in the lower North Island. The storm brought high winds and heavy rain to the lower North Island, and lightning strikes to the capital. 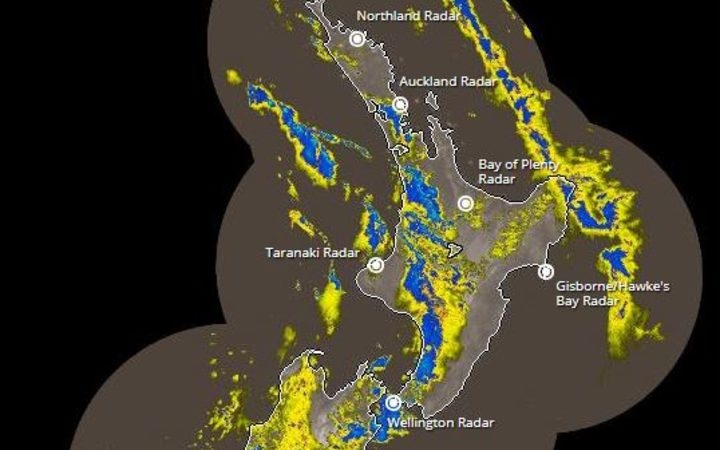 MetService said thunderstorms are expected to continue in Kāpiti and Taranaki . Fire and Emergency had about a dozen calls about flooding. • Makara Road, Makara - tree down and slip almost covering both lanes - the road is still open but care is needed. • Takarau Gorge Road between Johnsonville and Makara Beach - big slip. • Devon St, Aro Valley - large branch down covering one lane. • Lonsdale Cres, Kilbirnie - slip spilling out onto the road and up against a car. • A slip has left only one lane open on Haywards Heath Rd (SH58) near the intersection with Old Haywards Rd. • The Transport Agency is asking motorists to take care on the Rimutaka Hill Road and State Highway 2 between Ngauranga and Melling, and at Petone. 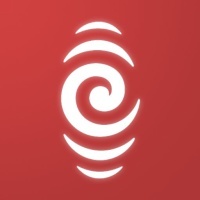 More than 1000 properties across Taranaki, Whanganui and Raglan had power cut, mostly due to fallen trees on the lines, Powerco said. Taranaki was the worst hit with more than 500 homes without power. Powerco operations manager Phil Marsh said it hoped most properties would be restored by the end of the day. About 60 homes in Upper Hutt were without power because of slips on Akatawara Road. MetService said there was a "moderate" risk of thunderstorms for northwest Nelson, northern Wellington, the Kapiti Coast, Horowhenua, Taranaki and Waitomo during Monday morning. Heavy rain warnings were still in force this morning for the Tararua Range, Buller, Nelson, the Marlborough Sounds, the Richmond Ranges, Westland. On the West Coast, SH6 Murchison to Inangahua Junction (SH69) was closed overnight because of high river levels. In Marlborough, SH63 Renwick was closed between the intersection with SH6 and Anglesea Street due to flooding.